Set in the heart of Stroud in the Cotswolds, Summerbee’s is the ultimate in contemporary, affordable hair design. With our state of the art colouring studio, Summerbee’s continues to evolve its dynamic and modern image. 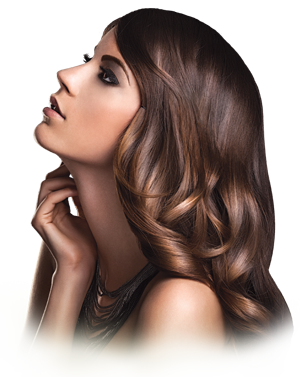 Our colour specialists have attended a variety of training courses in London and Bristol, and has completed the L’Oreal Colour Specialisttraining. suit them and their needs. We are exclusive specialists for TIGI colours and Moroccanoil, and all our stylists attend the latest colouring and cutting courses with TIGI and L’Oreal. Boasting a fabulous array of products Summerbee’s have something for everyone. 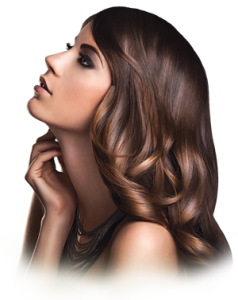 All appointments include an in-depth consultation, guiding you through your hairs transition. We also offer bridal packages, men’s grooming and hair styling for special occasions, and we also offer a superb range of Great Length luxury hair extensions. At our fabulous fully air conditioned salon you can relax and feel pampered whilst taking advantage of our complimentary refreshments and free wi-fi.